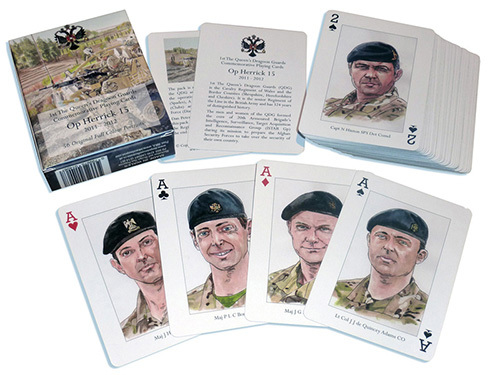 The Queen’s Dragoon Guards Herrick 15 Collectible Playing Cards and the original portraits that were used to produce the cards are now available at the Protest and Survive website. 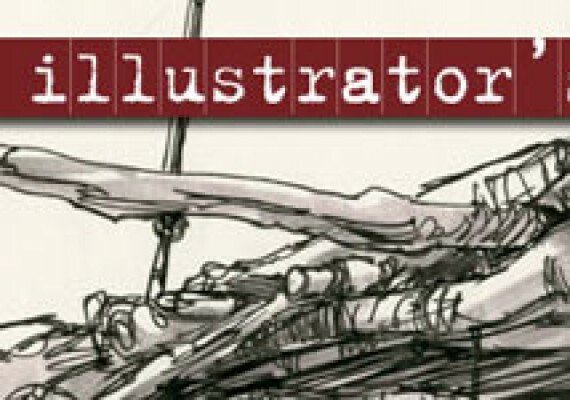 Dan Peterson studied art at the Cardiff School of Print and Cardiff School of Art and Design. He Read more! To keep up to date with what Dan's been up to and read about his latest and on-going work visit the Read more! The Protest and Survive website is live. It is the home of the Welsh Political Collectible Playing Read more!